Volume 2 in this one-of-a-kind resource takes a sweeping look at apologetics from the Reformation to the present. Readings from twenty-six apologists, including Martin Luther, John Calvin, Blaise Pascal, Jonathan Edwards, Søren Kierkegaard, Francis Schaeffer, Alvin Plantinga, and William Lane Craig are included. 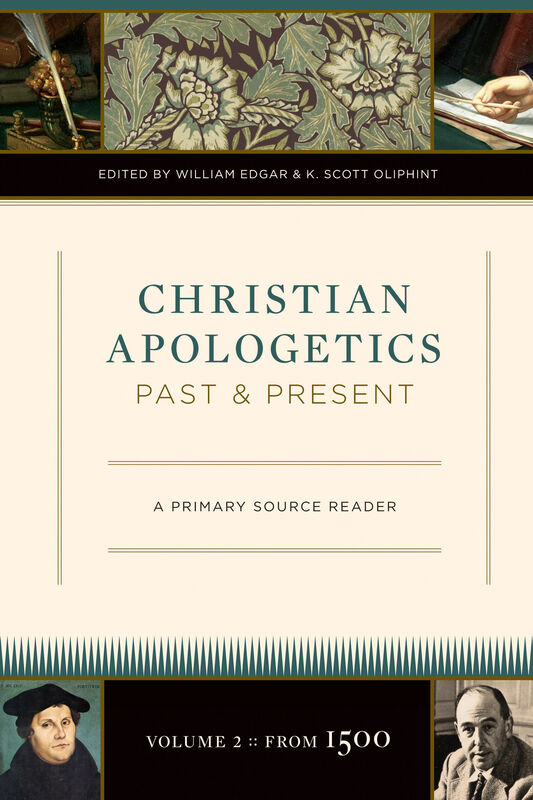 With editorial commentary and questions for reflection, Christian Apologetics Past and Present will prove a valuable text for students as well as a unique resource for those interested in defending the faith. William Edgar (DTheol, University of Geneva) is professor of apologetics and John Boyer Chair of Evangelism and Culture at Westminster Theological Seminary. William lives in Philadelphia, Pennsylvania, with his wife, Barbara. They have two children and three grandchildren. K. Scott Oliphint (PhD, Westminster Theological Seminary) is professor of apologetics and systematic theology at Westminster Theological Seminary in Philadelphia and has written numerous scholarly articles and books, including God With Us. 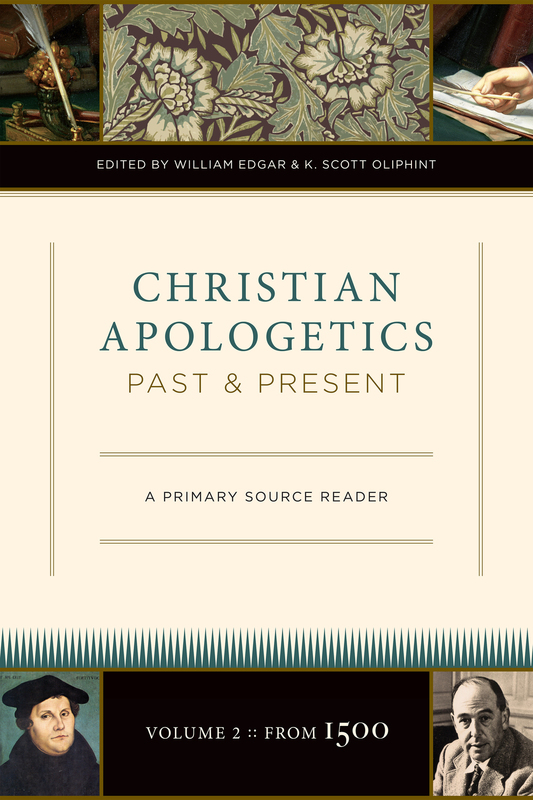 He is also the co-editor of the two-volume Christian Apologetics Past and Present: A Primary Source Reader and Revelation and Reason: New Essays in Reformed Apologetics.